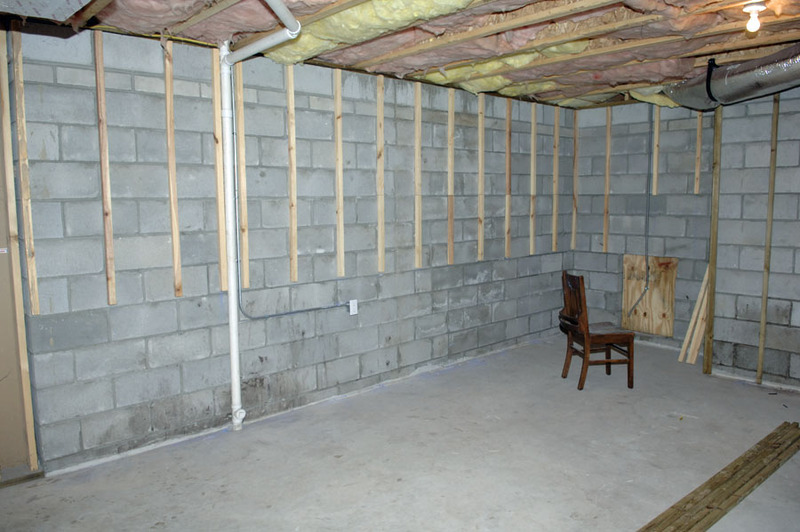 When building a basement, several factors need to be taken into account: what structures should be built, where to install walls, how to eliminate moisture that can lead to mold as well as leaks. 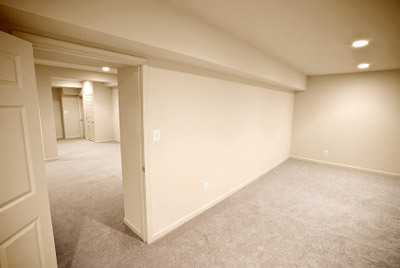 With this in mind, our contractors ensure the best possible materials and craftsmanship are used to deliver the best results. 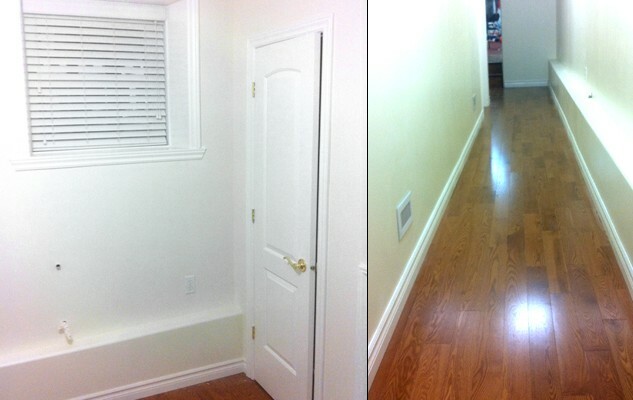 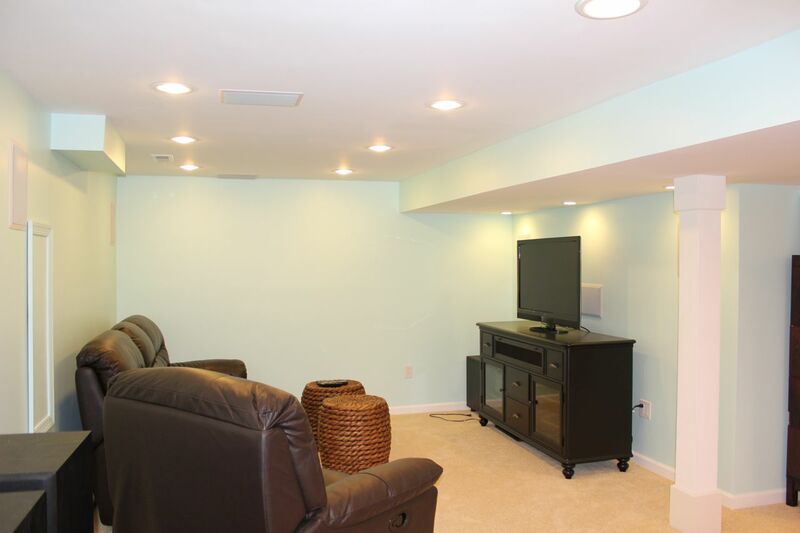 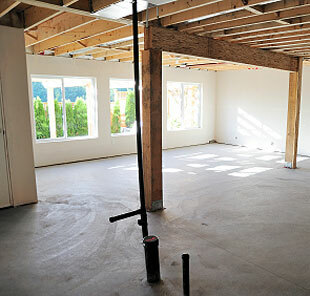 Don’t delay, call us today and let our expert contractors build the ideal basement customized to fit your lifestyle.